Thank you for joining us. This video will be available until November 2nd at 12pm. Farai Chideya, multimedia journalist, political analyst, author and now foundation officer gives us her take on the challenges facing media today in fostering a rational, fact-based national dialogue; how people in other countries use journalism in their struggles against inequality; and emerging trends in journalism and social media that will impact social justice movements in the future. 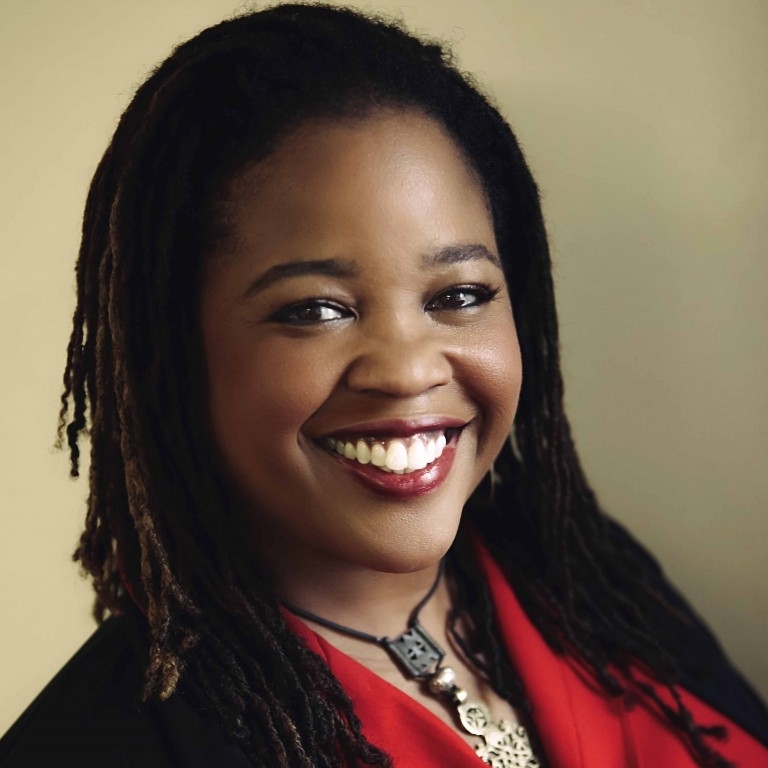 Farai Chideya is a reporter, political and cultural analyst, and educator, currently working at the Ford Foundation. Over the years she has worked in print, television, radio, and digital media, covered every Presidential election since 1996, and traveled to 28 countries and 49 states to report, learn, and explore. Born and raised in Baltimore, Maryland, she is a fellow at Harvard’s Shorenstein Center on Media, Politics and Public Policy, studying newsroom diversity and editorial protocols during the 2016 election. She covered the 2016 election for FiveThirtyEight.com, with a special focus on demographics and the American voter, and was a Distinguished Writer in Residence at New York University’s Arthur L. Carter Journalism Institute from 2012-2016. A 1990 graduate of Harvard University, she was also a spring 2012 fellow at Harvard’s Institute of Politics. She and the teams she has worked with have won awards including a National Education Reporting Award, a North Star News Prize, and a special award from the National Gay and Lesbian Journalists Association for coverage of AIDS. She has also worked in both the for- and non-profit technology industry as a content strategist.